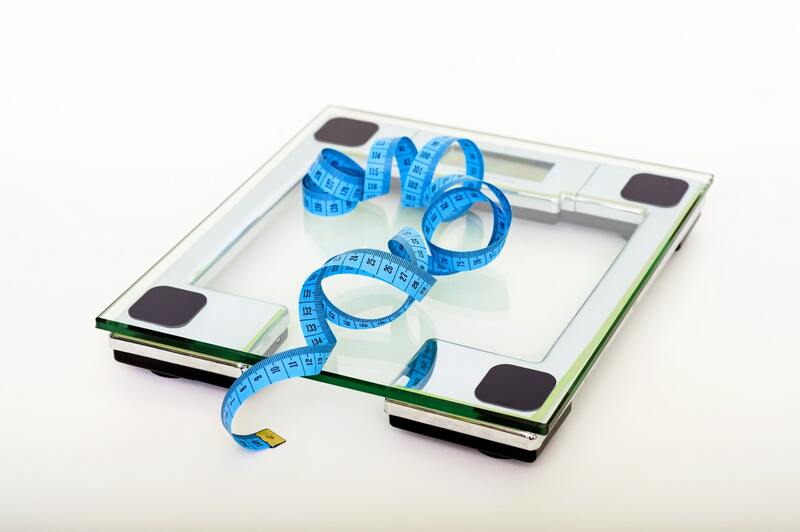 1) We weigh our self so often: It is normal for our weight to fluctuate from day to day. This is due to fluid shifts, & may also have to do with what we recently ate. For instance, if we eat a salty meal at night, our body might retain some extra fluid – & we will see an uptick on body fat scale in the morning. On other hand, cutting back too far on our carbohydrate intake can cause a water loss, which may make our appear lighter on body fat scale. We should recognize these shifts for what they’re, & try to weigh ourselves less frequently – it will be easier for us to see how our weight is trending over time. And, for especially women: know well that fluid retention during menstrual cycle may give the false impression that you have gained body weight – so you should try to avoid the scale during your cycle. 2) We do not know how much our clothes weigh: When we do not weight ourselves at home, we may not know how to adjust for our clothing – &, we may tell ourselves that it weighs so much more than it actually does. A group of researchers weighed 50 women & 35 men – wearing just their indoor clothing, but no shoes – five times during a period of a year & averaged the clothing weight for every person. Clothing of men (on average) was heavier than women’s, & – interestingly – the clothing weight did not vary all that much throughout the year. From such findings, it was stated that women make a weight adjustment for clothing of about 1.65 pounds (0.75 kg) & men should make an adjustment of about 3 pounds (1.5 kg). 3) We focus only our weight, not our body composition: Our weight on the scale is merely that – we may know how much our total body weighs, but what actually matters is our body composition. One who carries a lot of muscle could be “overweight” as per a height & weight chart, but a body composition analysis would reveal a healthy body fat percentage – & that they are actually at an appropriate weight. On flip side, somebody who is “thin outside but fat on inside” might have a “normal” & “right” weight on a height & weight chart, & yet be carrying unhealthy amount of body fat. 4) We weight ourselves at night: If you are one of those persons who hops on the body fat scale several times a day, you have probably noticed that your weight can shift a bit from morning to night. With some other things, the extra weight comes from foods & fluids one has eaten all day. Ideally, one should weigh ourselves first thing in the morning, without clothing, after one has emptied our bladder. 5) We use more than one scale: We usually think that all body fat scales would give us the same reading, but that is often not the case. Scales do differ, progress should be tracked by using readings from only one instrument. The real weight is one thing – what actually matters is the direction in which weight is moving. If one weights on the same instrument every time, one will get a more accurate sense for what one’s weight is doing over time. 6) Our body fat scale sits on a rug: Such are designed to rest on some hard surface, like a wood or tile floor is the best. If scale is sitting on a carpeted floor or throw rug, it may not sit evenly on the floor & one may get an inaccurate reading. 7) We check weight after exercise: After a workout, there is a good chance that we have experienced some fluid losses, so our weight might be down. Since we are not adequately hydrated, we would not be getting an accurate body weight. The only reason to weight after exercise is if we are trying to keep tabs on our fluid losses during exercise. 8) We weight on Mondays: Most of us check our weights on Monday. This is absolutely wrong because most of time our weekends are all about family and food. So it could be at its highest point on Monday morning. Hence, avoid Monday. Friday is perfect!